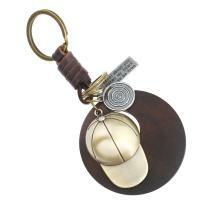 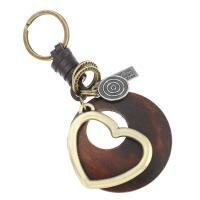 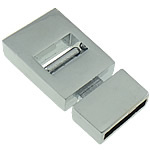 - Having dealt with various zinc alloy jewelry clasps wholesale for many years. 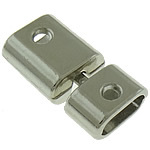 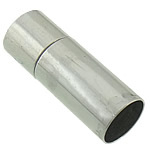 We are pleased to offer these easy working bayonet clasps for you. 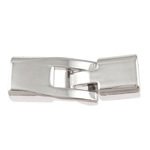 More jewelry clasp will be added on Gets.com to satisfy your need and taste. 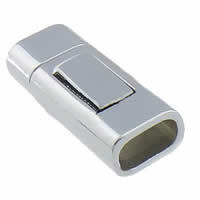 Welcome to check the follow bayonet clasps and choose some you like.